The Chongqing Major is coming to an end and only two more competitive days are left. The top 6 teams will split most of the prize money and qualification points between themselves, and the implications for the TI direct invites are huge. In this article I will take you through the first 7 days of The Chongqing Major and then provide an analysis of what we’re like to see next. 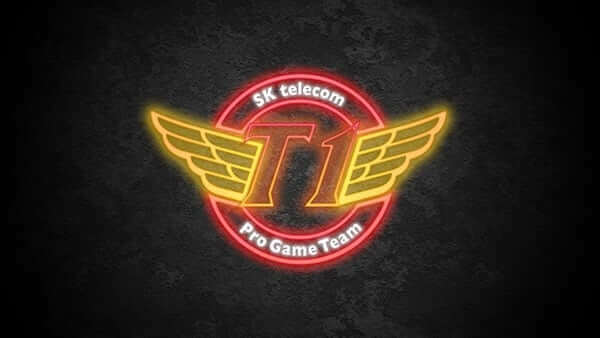 During the first stage of the tournament, all of the top teams achieved what they were supposed to with just one exception: TNC Predator, who fell to EHOME and finished 3rd in Group A. Apart from them, everyone had a great performance and advanced to the Upper Bracket of the Main Event. The big upsets so far were Forward Gaming and Team Liquid. Both of the got eliminated much earlier than people had expected. 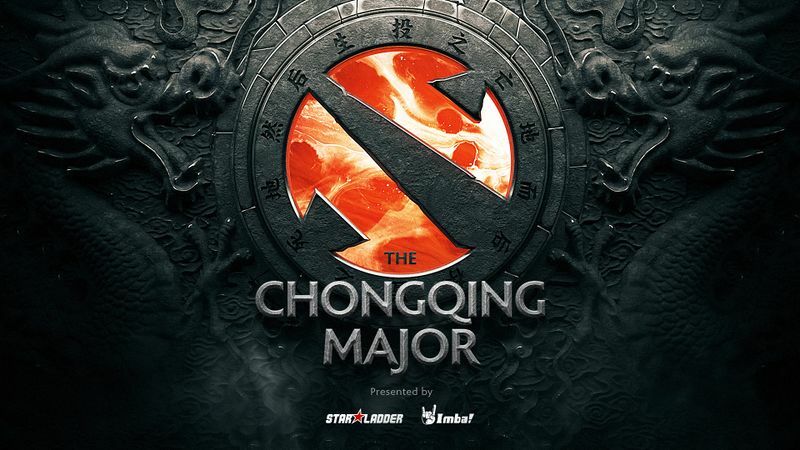 The dark horse of The Chongqing Major seems to be EHOME, a team that had to win The Bucharest Minor to be here. Their performance so far has been incredible and it remains to be seem what they can do against Evil Geniuses on the 8th day of the event. In all likelihood, they will lose, but I do expect a 2 – 1 result in favor of EG and a close battle overall. The other dark horse is a much more famous team, namely Fnatic, who somehow managed to beat Team Liquid in their last match (score 2 – 0) and are now playing for a chance to get a top 4 finish. Against PSG.LGD, they’re a longshot at best.